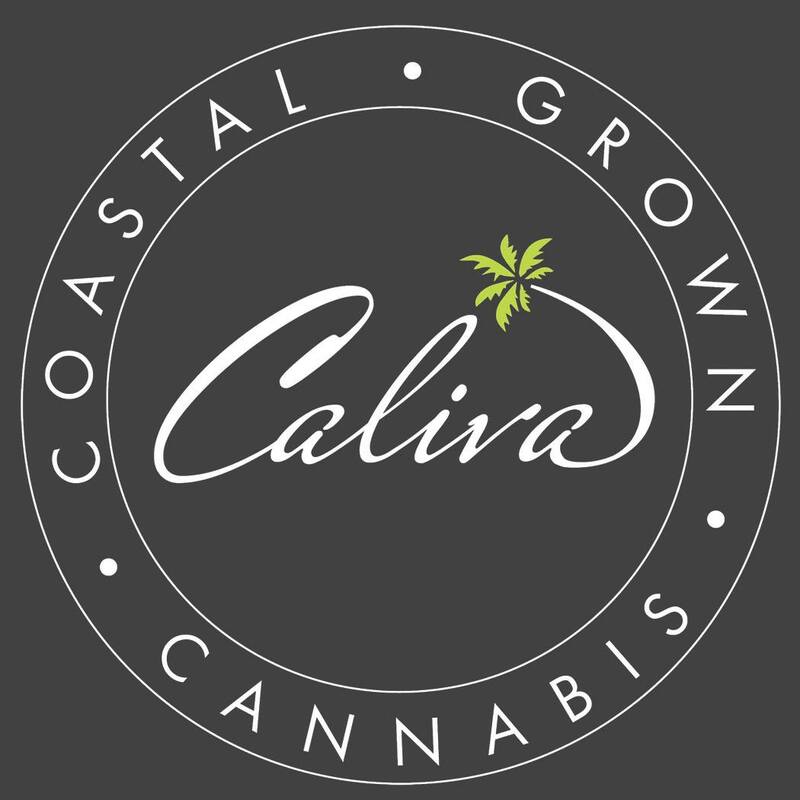 Caliva is a medical marijuana dispensary located in San Jose, California that opened in July of 2015. Caliva offers patients medical marijuana products in a state-of-the-art facility located at 1695 S. 7th St. on the corner of 7th and Phelan. 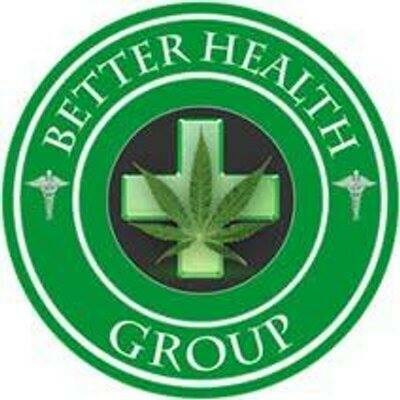 Better Health Group is a non profit collective formed to help all patient members obtain medicine in compliance with California law (11362.5 & 11362.775). 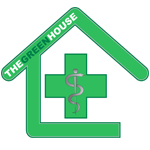 The GreenHouse is an Arizona State Licensed Dispensary. Conveniently located at Union Hills and the 101 freeway. We are North Glendale and Peoria’s Premier Dispensary. 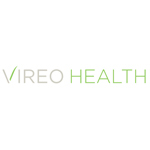 We have qualified and knowledgeable patient consultants.